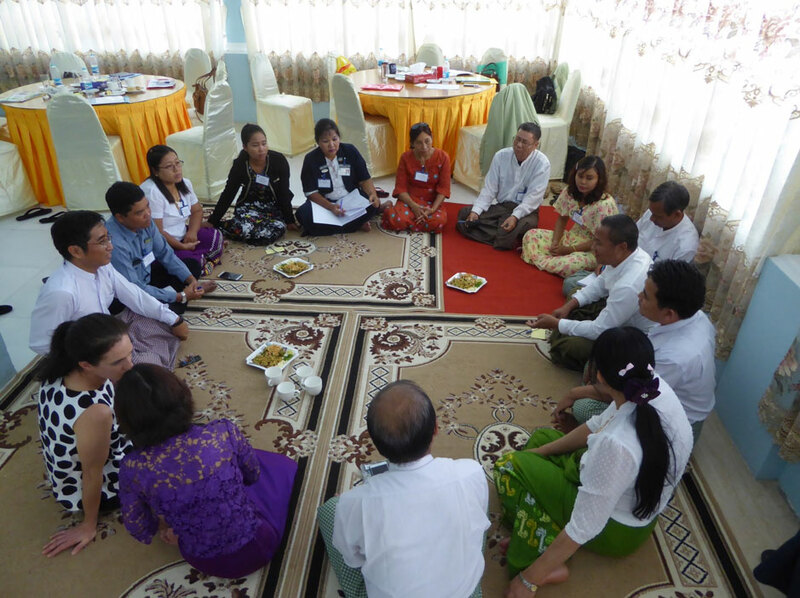 With funding provided by the Crawford Fund, a four-day training workshop “One Health Approach to Sustainable Biosecurity in Large Ruminant Systems in Myanmar” took place in Myanmar recently. The training workshop brought together 17 representatives from a variety of local government branches. With global travel and trade with Myanmar increasing and agricultural markets expanding, it is imperative for Australia to adopt a proactive biosecurity management strategy beyond its borders. This is particularly important in Myanmar where emerging challenges, such as anthrax and antimicrobial resistance, are affecting the food system. Over the four-day workshop, participants were introduced to a variety of communication tools, and were involved in a mock ‘press conference’, role-playing different representatives from the government human and animal health sectors, industry bodies and pharmaceutical companies involved in the biosecurity breaches. Trainers and participants were given hands-on experience in different components of the food system, including a goat farm, a dairy farm, a milk processing plant, livestock market and abattoir. The training material was developed by researchers from Murdoch University, Dr Mieghan Bruce, Dr Ihab Habib, Dr Joshua Aleri and Professor John Edwards. Mieghan and John conducted the workshop in Myanmar in collaboration with two co-trainers from Myanmar, Dr Kyaw Naing Oo and Dr Tu Tu Wun Zin. The workshop was opened by Dr Ye Tun Win, Director General, Department of Livestock Veterinary and Breeding (LVBD) demonstrating government support for the training session. The participants showed a great desire for collaboration between sectors to continue beyond the training workshop and they all agreed that their understanding of biosecurity and epidemiology was very much improved as a result of the workshop. Participants felt that differentiating people by the different sectors may hinder collaboration, and that they actually viewed themselves as one group working together with a common goal. 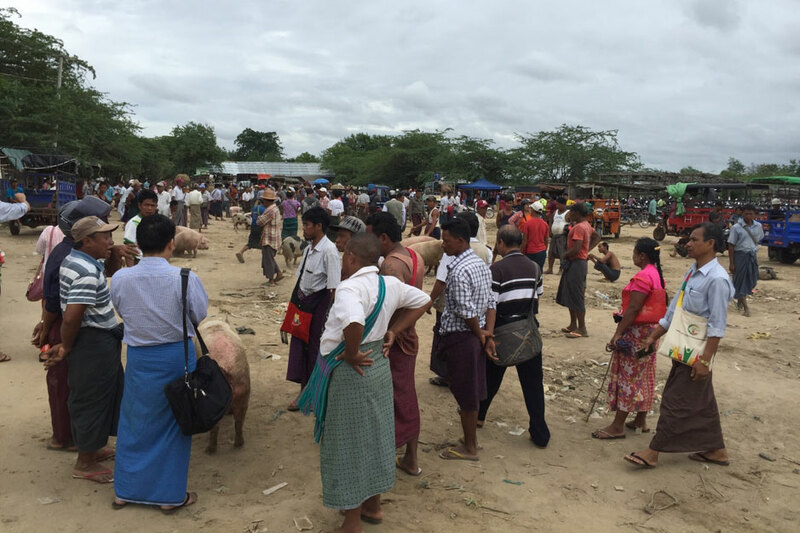 By training people directly responsible for prevention and control of zoonoses, foodborne- and livestock diseases that cause high mortality or severe morbidity, Myanmar will develop the capacity to respond to emerging disease threats throughout the food system.